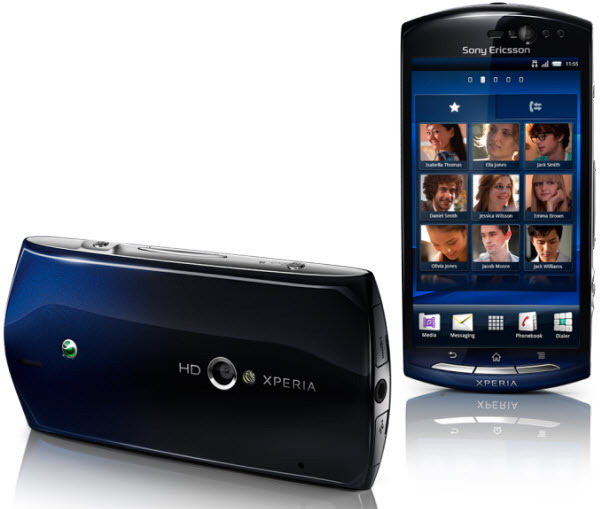 Sony Ericsson recently announced the Android 2.3 (Gingerbread) powered Xperia Neo smartphone at the MWC 2011 in Barcelona. This handset comes with a 3.7 inch reality display with Mobile BRAVIA Engine, which was earlier seen in the Xperia Arc smartphone. It features 1 GHz Qualcomm Snapdragon processor, 8 megapixel camera with HD (720p) video recording, HDMI support and more. Check out the complete specs of Xperia Neo, after the break. This handset will be available in 3 different colors – Blue Gradient, Red and Silver. The price and availability of this handset is still unknown. We will update this post as soon as we get complete details on pricing and availability of this smartphone.